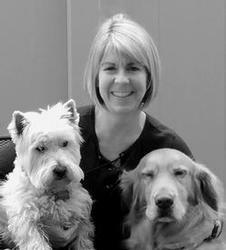 Susan has lived in Idaho over 40 years and has been selling real estate for over 5 years. She and her husband have golden retrieve named Oliver and a west highland terrier names Stuart. She is an avid reader and gardener. Susan tells her clients that proper staging and great pictures will get their home the attention it deserves when listing a property. Call Susan today!